Need Small Engine Parts? 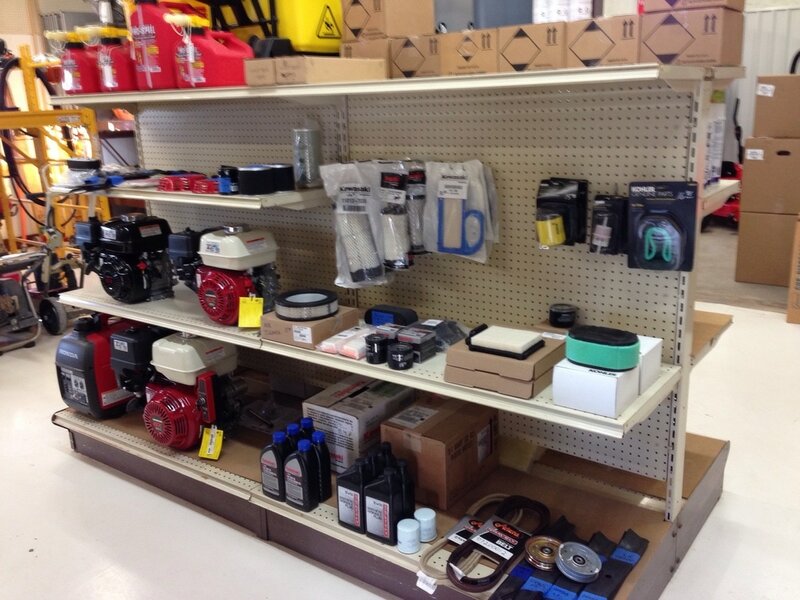 Air & gas filters, engines, belts, blades, and more. See us for special orders.